Our drivers are paid the best mileage pay in the industry and receive per car bonuses for each car they transport. They also receive 100% of non-run fees and tips! We ensure our company drivers are taken care of with consistent work and guaranteed mileage of 100,000 miles for over the road truck drivers. We also provide a great health insurance program, 401k, paid vacations, and a great workers comp program if it’s ever needed. Our equipment is modern and maintained with all the amenities you need to be comfortable on the road! ALL OF OUR DRIVERS RECEIVE MODERN TRUCKS. WE TURN OUR TRUCKS IN EVERY 2-3 YEARS. 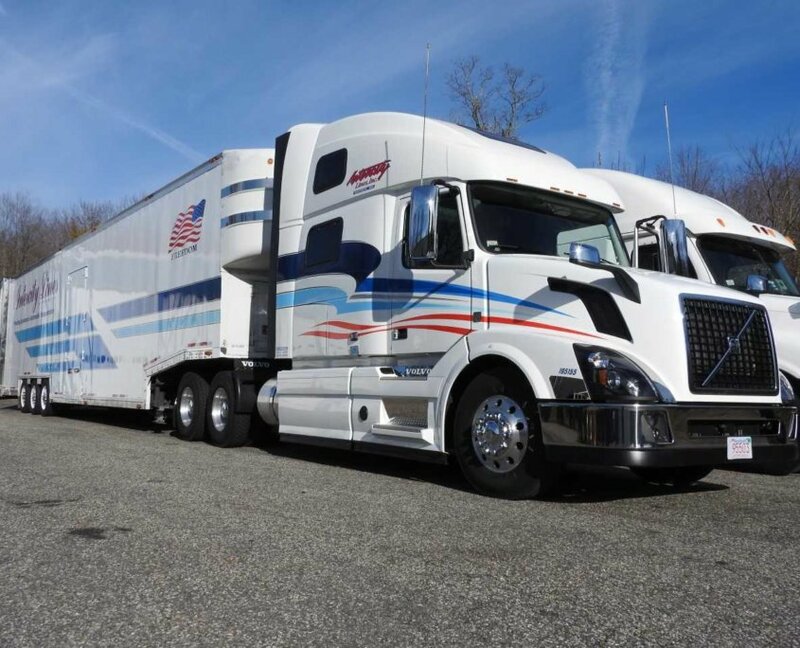 We have regional truck driving positions in the northeast region and we have over the road positions going from the Northeast to California and the Northwest.